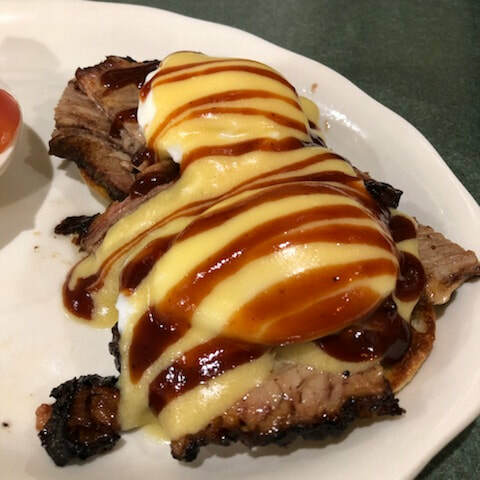 Casey's Diner is a very family oriented establishment that serves delicious American breakfast and lunch at reasonable prices. The staff here at Casey's will always be a strong and unbreakable group of workers that are seen as one big happy family. Daily specials are created to peak customers interests and to shock their taste buds. Casey's Diner has the friendliest staff in the northeast. 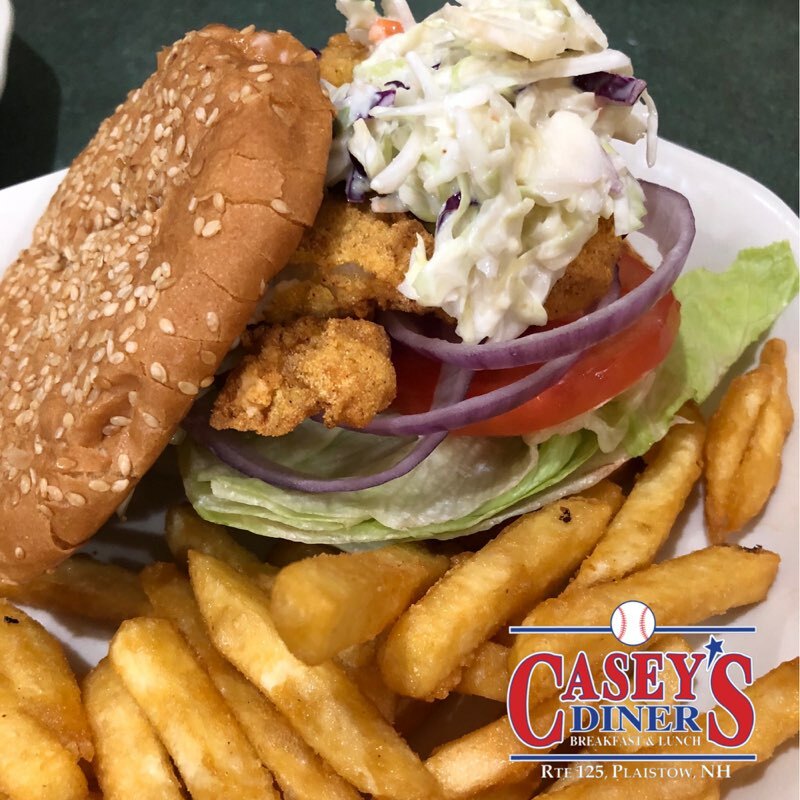 We here at Casey's strive to provide a welcoming and enjoyable experience for the whole family.